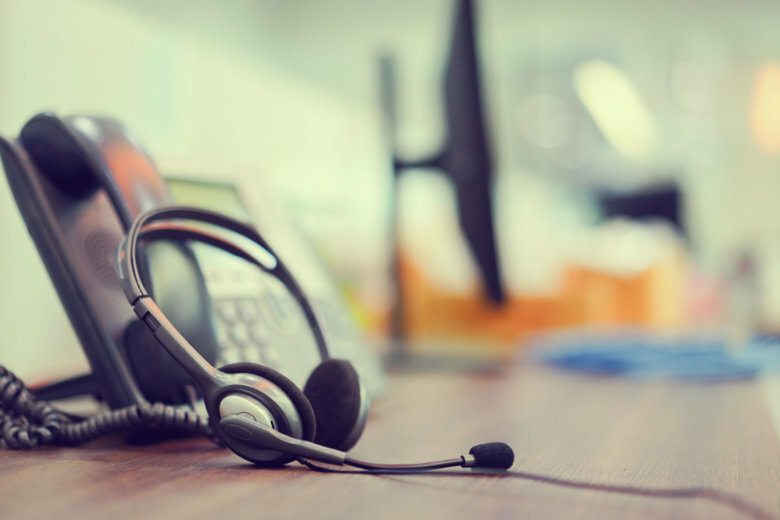 RICHMOND, Va. (AP) — A company that runs call centers is planning to expand its Virginia operation and create 600 new jobs. Virginia Gov. Ralph Northam announced Monday that Virginia had beat out New Mexico to win a call center expansion by The Results Companies. The Results Companies plans to spend $1.5 million to expand an operation in Chesterfield County. The company already employs more than 1,300 people in Virginia. The company will be eligible for state aid through the Virginia Jobs Investment Program and other tax credits.